Organized in Arkansas at large May 1, 1863. Attached to Post of Goodrich Landing, District of Northeast Louisiana, Dept. Tennessee, to January, 1864. 1st Colored Brigade, District of Vicksburg, Miss., to May, 1864. SERVICE.--Moved to Lake Providence, La., May 8-10, 1863, thence to Goodrich Landing and Post duty there until January, 1864. 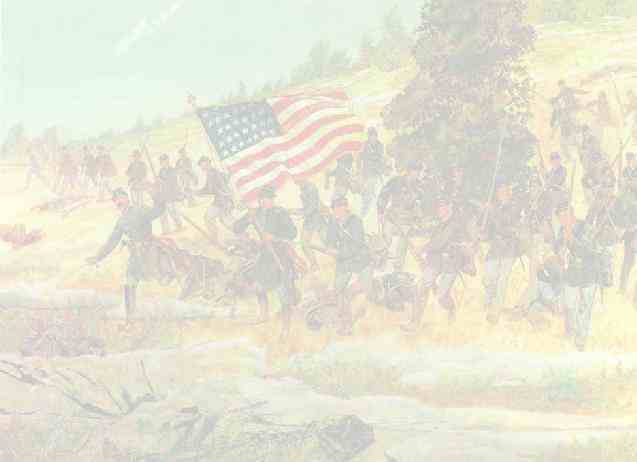 Skirmish at Mound Plantation June 24, 1863. Lake Providence and Mound Plantation June 28. Action at Goodrich Landing June 29. Duty at Haines Bluff, District of Vicksburg, until May, 1864. Designation of Regiment changed to 46th U.S. Colored Troops May 11, 1864.